This is another from Austrian castles, Castle Rosenburg (website here). ≈ Comments Off on Cordoba, Spain. I have taken both from the Christian Castle in Cordoba. Taking advantage of a surprisingly mild weather in Vienna (plus 5 Celsius on the 3rd of January!) 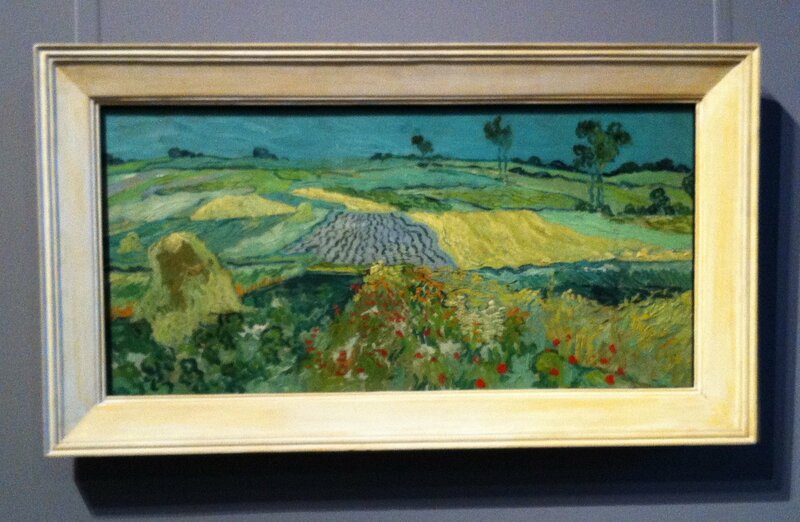 we went to the museum in Belvedere. This is the home of such paintings as “The Kiss” by Gustav Klimt, some realists, some Impressionists, and my first live Van Gogh, Monet and Manet paintings. As usual, you are not supposed to take photographs of the interior and exhibits (and security personnel had a hard time enforcing that rule), but I managed to take some pictures with my iPhone. Outside though is OK to take photos and architecture is really worth it. 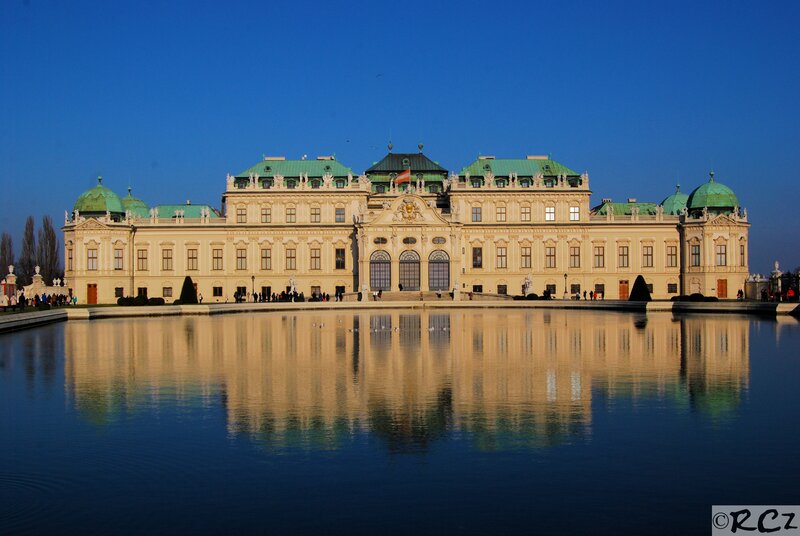 Here is the official link to the museum – which is actually build out of two parts, upper and lower: click Belvedere. We plan visit the lower part sometime in summer. I like that one – maybe I will let myself be inspired by it and will paint something in that mode. 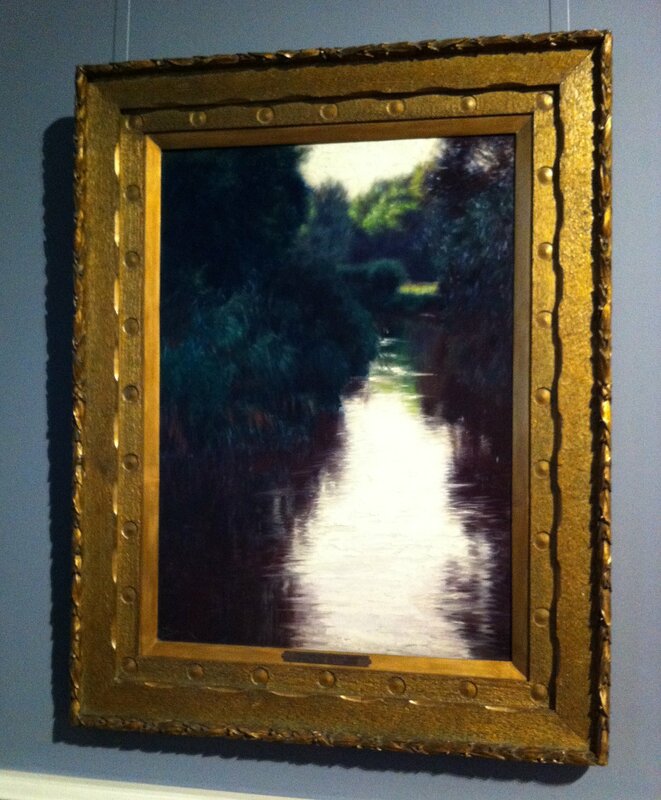 This one is by Wilhelm Bernatzik and is called Pond. 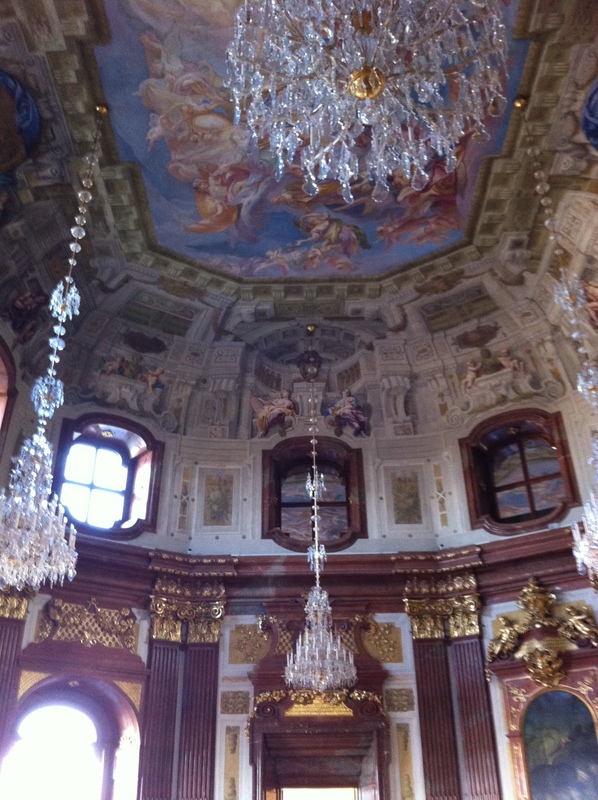 Marble room, one of the few spectacular rooms in the castle. 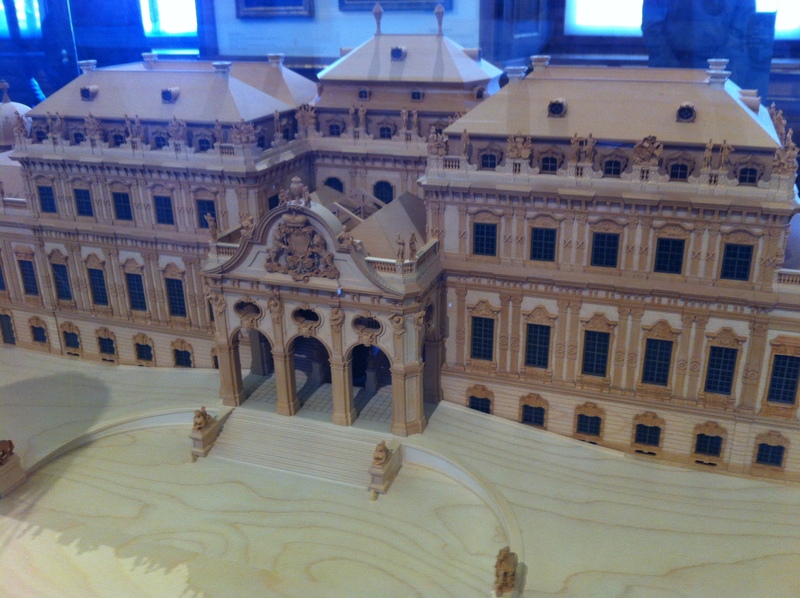 Wooden model of the Belvedere, very impressive and true to the smallest detail – also can be found in the museum.